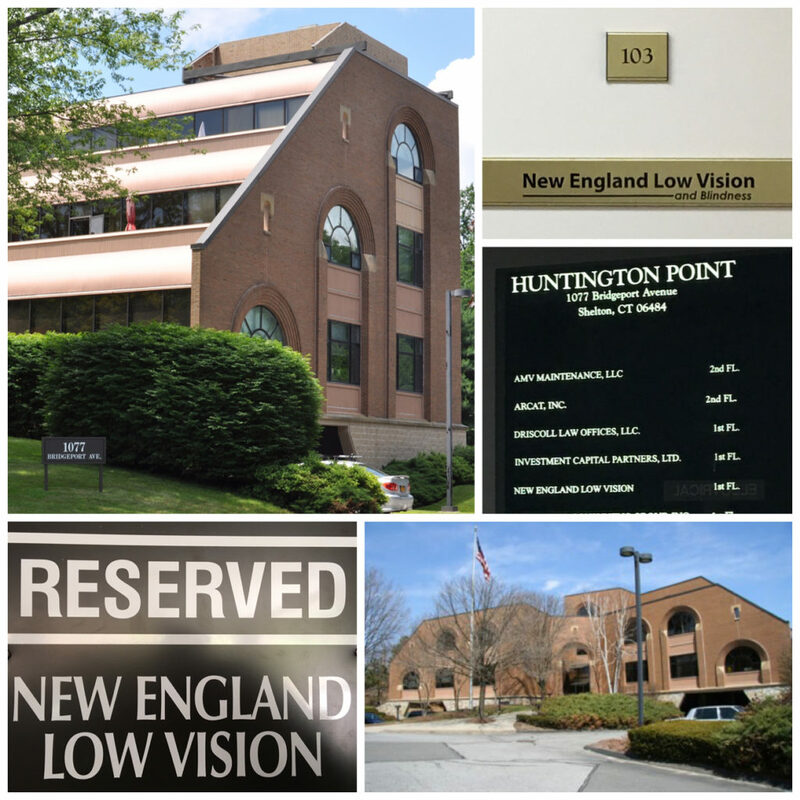 In response to recent growth and a demand for more locations, Scott Krug, President and Owner of New England Low Vision and Blindness (NELV&B), announces the opening of a new low vision showroom in Shelton, Connecticut. This location will add more flexibility and convenience for people with vision impairments to get assessments, hands-on experience and training with low vision and blindness devices from every major supplier of vision assistive technology. The new space, consisting of 1256 square feet in the Huntington Point building, will be multi-functional with a low vision technology showroom where people can see and learn about the latest low vision and blindness adaptive technology from more than 15 suppliers. It will also have areas designated for trainings and in-service meetings to help low vision professionals become more familiar with the latest in low vision technology and a new low vision clinic with an optometrist specializing in vision rehabilitation. With the opening of this new low vision showroom location, comes the closing of the former Vision Dynamics retail store in Cheshire, Connecticut that was bought by New England Low Vision and Blindness in February 2016. We will soon be announcing an Open House!